June is our month of “Bliss” and we are starting it off with an amazing project conceived and developed by Elle Decoration Italia at La Rinascente in Milan. 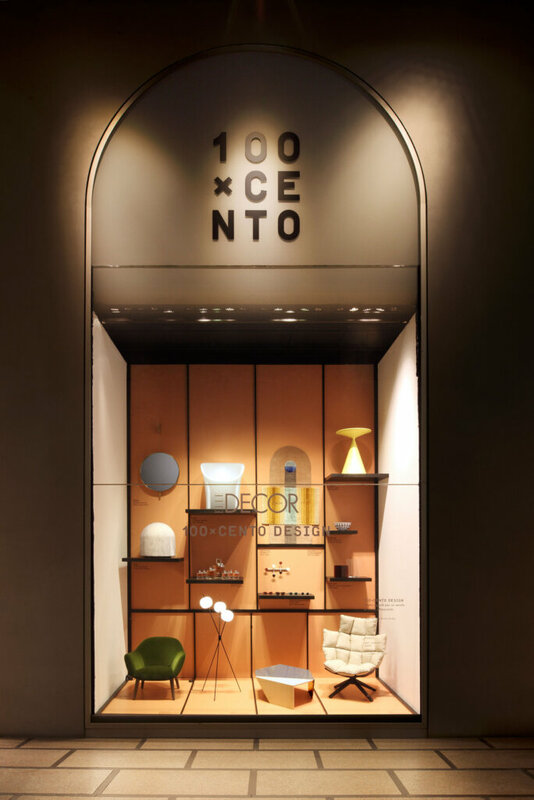 This year La Rinascente is celebrating their 100th birthday and to celebrate this incredible landmark Elle Decor Italia have created the “100xcento” Design initiative. They have chosen 100 design objects from the past 100 years which are all on display in the La Rinascente shop windows with the installation and design by Elisa Ossino Studio. We are extremely honored to be included in the project with our Bliss Wall hanging by Dutch Designer Mae Engelgeer. If you are in Milan, go and check it out at La Rinascente in Piazza Duomo from 6th to the 12th of June 2017.